A spin of the time wheel and back to being a child …..gosh wish that happened !! !When you are a child all you wish is to be a grown up and you get to do things that you want to do and when you are grown up you are more bounded with all the worldly expectations that you least expected …well that’s life !!! The school has closed down for a ten day break and I am at my home (hehe..of course my parents’ home ).For the past few months it’s been a suffocating schedule that I have been hooked up to with my younger one being a bit sick .There’s loads of news that has yet to be shared..a few are waiting to be yet unfolded. 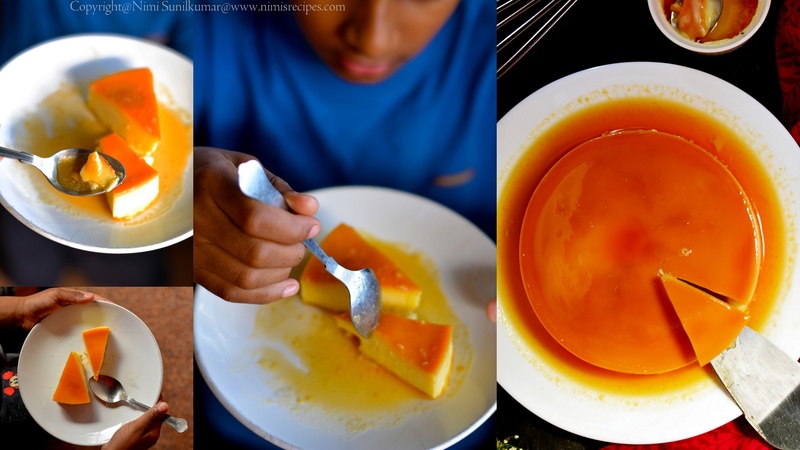 Today’s post is one that I have always longed to post …Baked Caramel custard! In a bowl using blender mix all the ingredients except sugar till creamy. 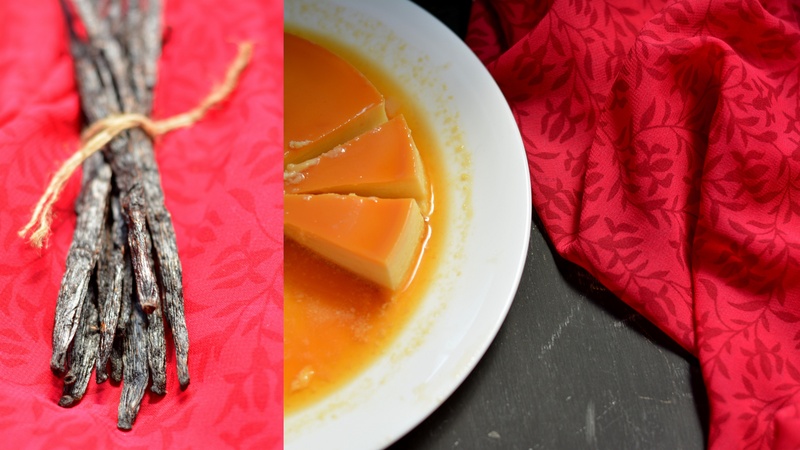 Heat a non-stick pan and melt the sugar without stirring till the sugar is wholly caramelized. Pour the caramelized sugar on to the base of the baking dish to coat the base evenly. 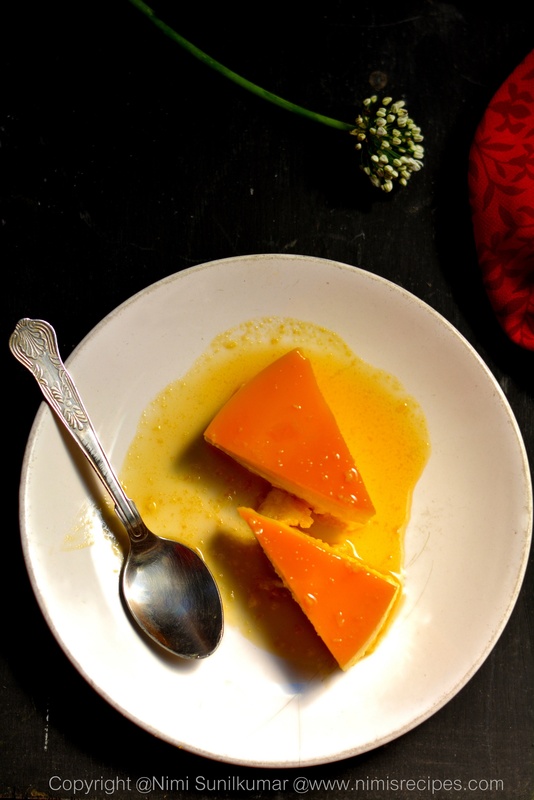 Pour the creamy mix over it .Preheat oven at 180 degree and bake the custard for about 60 minutes or longer till the custard is set in a water bath in the oven. Once baked remove it from the water bath and let it cool down .Run a knife on the edges of the pan and invert it on to a plate. Cut in desired shapes and serve . 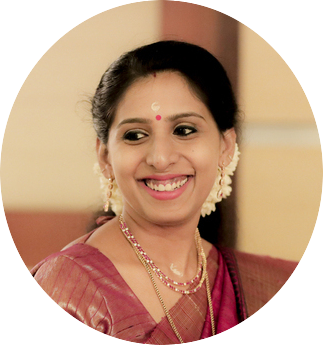 I wanted to put up a creamy custardy recipe to give all the creamy effect that the event brought into my life.I was mentioned in writeups in Times of India ,Mathrubhumi and Deshabimani (a Malayalam newspaper) and was interviewed on All India Radio Cochin FM.So for all the good news up I thought of putting up a rich sweet and custardy Parsi recipe bookmarked from Goodfood. Boil milk with sugar till it is reduced to 1/3rd of its original quantity.This takes about 20-30 minutes.Cool and keep aside.Preheat oven to180 degree celsius.Whisk eggs briskly and add all other ingredients except raisins to the reduced milk.Stir this into eggs and transfer to a greased baking pan.Bake in the oven for about 50-60 minutes or till a skewer inserted comes out clean and it is cooked.Leave to cool and refrigerate a couple of hours before serving.Cut into desired shapes and serve chilled.The raisins are to be added when baking is half done. Sweeten your taste buds with Milk Peda! Monsoons in Munnar have been quite hectic this time.Its been about two years since we had such heavy rainfalls.The river was half way to being flooded.Its time to laze out a bit from my hectic schedule as school has closed for the monsoon vacation for a month for us.Yesterday its my bro’s bday …as he’s in Moscow ..here’s mouth melting sweeties wishing u a wonderful birthday! Malai Peda or Milk peda is a fav with my little one and me.I really love making them at home .These mouthwatering beauties are a fav among my culinary science students at school. 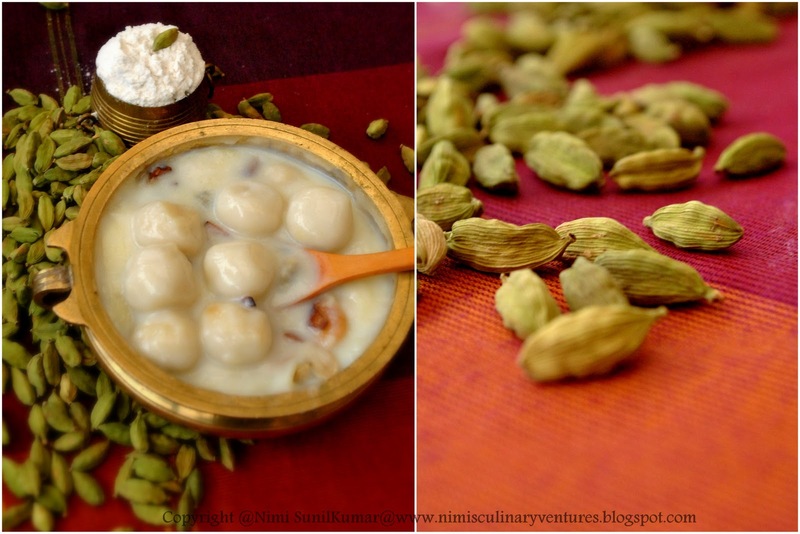 Shazia and Shwetha…here’s the long awaited recipe…a treat for holidays! 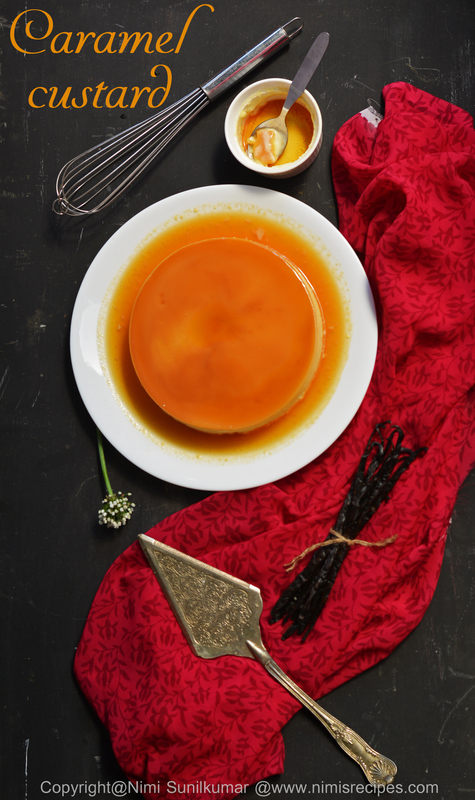 Heat ghee in a heavy bottomed pan on medium flame,pour in the condensed milk.Stir in the milk powder and cardamom powder with a wooden spatula mixing without lumps.Keep the flame very low as milk burns very fast and stir till it thickens.Let it cool down and shape them into desired shapes.It is also optional to decorate these milk delicacies with pistachios/cashews/almonds. 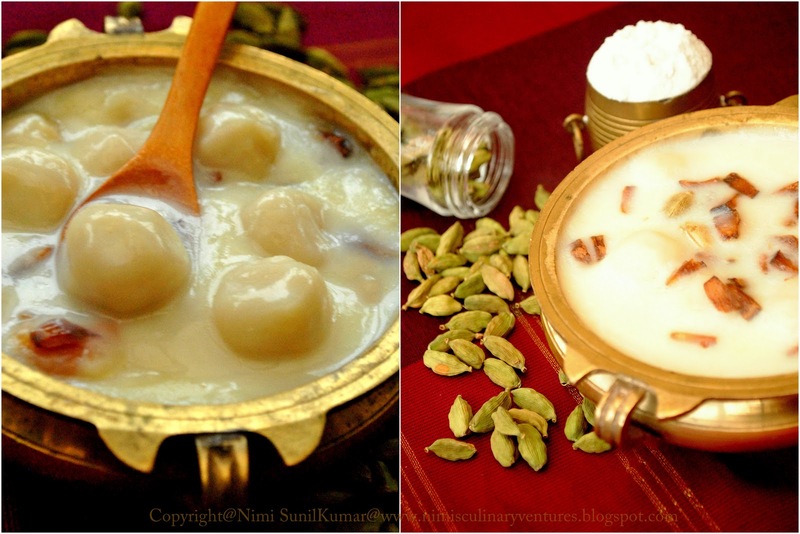 Kozhukkatai Payasam/Steamed rice dumpling Kheer to sweeten any day! 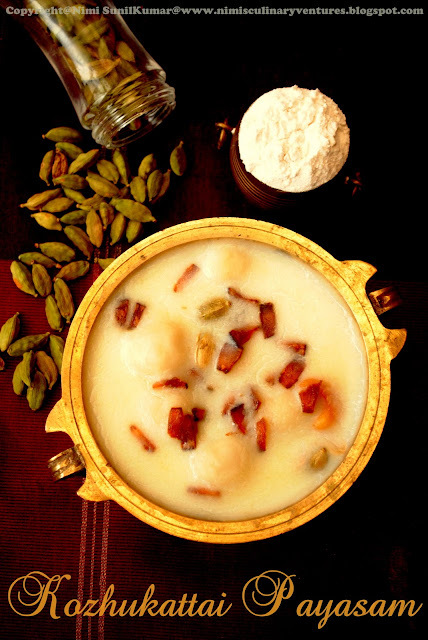 Hi Foodies..how have u all been?Its been long since I have been planning to put up this post.For every auspicious day after a wholesome meal payasam is a total must.Payasam /Kheer is a traditional dish in the Indian subcontinent and the list of variations simply go on.Kozhukattai means steamed rice dumplings.Here’s an easy peasy Payasam for all.. 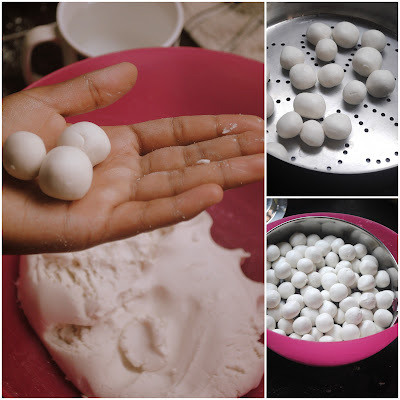 Boil water in heavy bottomed vessel and add in the coconut oil and salt.Keeping it on medium flame stir in the rice flour to make a dough consistency with a wooden spoon.Turn off the flame and let it cool.When the mix is medium hot..softly knead it in to a dough and then roll out lemon sized balls out of it.Steam these balls in a steamer for abot 10-15 minutes.